When replacing a window covering, should you always opt for a new blind, or do replacement vertical blinds offer a better alternative? 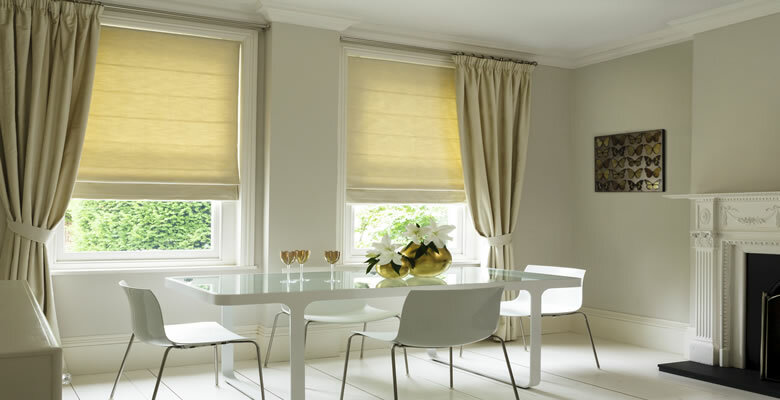 Sprucing up an out-dated window or some patio doors can give a room a whole new lease of life but with budget concerns high on the agenda for most home owners, replacing an entire blind or pair of curtains can often feel out of reach. Replacement vertical blinds are one of the more popular solutions to the problem, so here's a quick look at the merits of replacements versus the new. Both domestic and work environments today employ vertical blinds as low-key and effective shading, particularly for large window areas such as patio doors and glass-built offices. But while a good vertical blind head rail can last a long time, vertical blind slats can become worn or out-dated over the years. With so many choices for window dressing, it's tempting to go for something completely new. Decorative Roman shades or layered effects with modern nets can transform a tired-looking room and are sometimes the best solution when you're thinking of putting a property on the market. 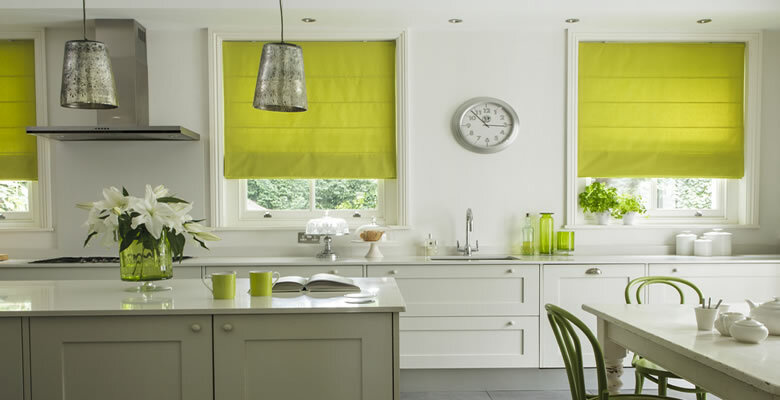 Moreover, some basic window furnishings such as roller blinds and horizontal designs can be fairly inexpensive and work well in a functional room like a bathroom or kitchen. On the other hand, replacement vertical blinds allow you a certain amount of flexibility, without the disruption of a new installation. You can replace old slats with new slats for vertical blinds with relatively little hassle. 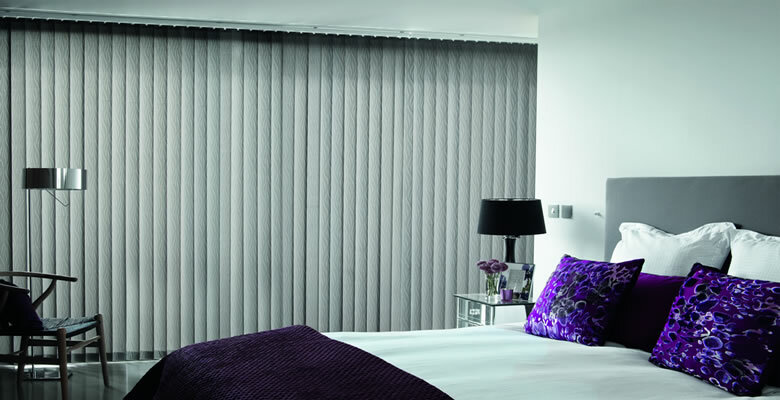 Some companies offer a made-to-measure service, a wide variety of colours in the standard fabric slats, as well as more practical updates including blackout blinds; water-resistant materials such as PVC; and design-led options including a sheer finish. 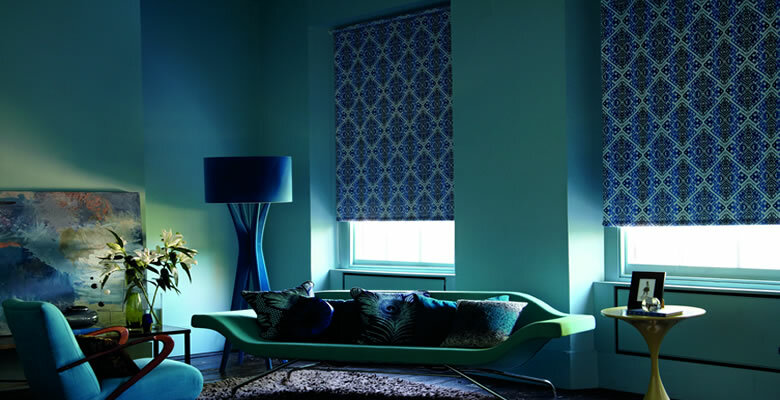 Brand new blinds or curtains can be expensive and tricky to install, particularly if you are opting for bespoke rather than off-the-shelf. Replacement vertical blind slats can be ordered to the exact requirements and simply slotted into the plastic hangers to complete the job. . It usually comes down to how much you're willing to invest. If blinds are part of a long-term renovation project in your home, it may be worth spending a little more to ensure a uniform appearance. Conversely, replacement vertical blinds could make life a great deal easier if it's only a small job. If you're struggling to decide, why not compare the range of replacement vertical slats with new roller, Venetian and wooden blinds here on our site or contact our friendly team for advice.